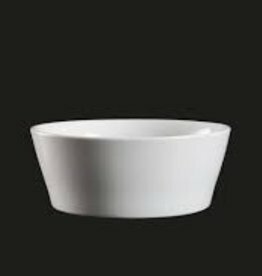 Default Popularity Newest products Lowest price Highest price Name ascending Name descending All brands NOW DESIGNS UNIVERSAL ENTERPRISES, INC.
UNIVERSAL ENTERPRISES, INC. 5.25" Round Bowl 10 Oz. 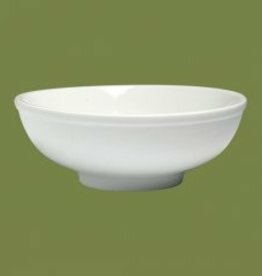 5.25" Round Bowl 10 Oz. 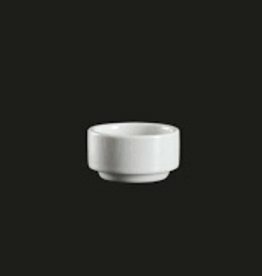 UNIVERSAL ENTERPRISES, INC. 4" Square Bowl 7 Oz. 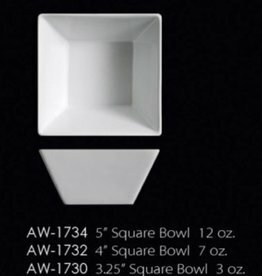 4" Square Bowl 7 Oz. UNIVERSAL ENTERPRISES, INC. 11" Round Coupe Bowl 45 Oz. 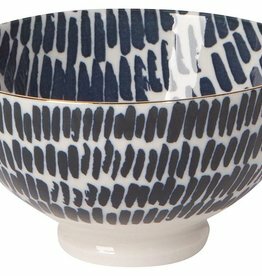 11" Round Coupe Bowl 45 Oz. UNIVERSAL ENTERPRISES, INC. 2” stackable round dish 1.5 oz. 2” stackable round dish 1.5 oz. 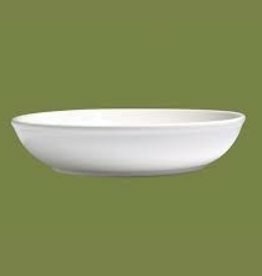 UNIVERSAL ENTERPRISES, INC. 9.5" Slanted Bowl 35 Oz. 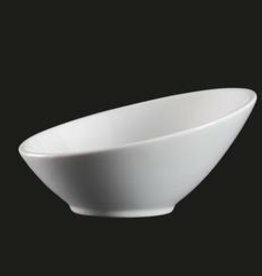 9.5" Slanted Bowl 35 Oz. 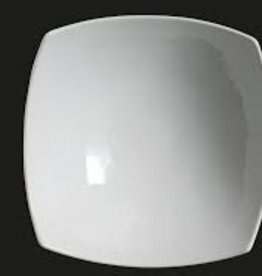 UNIVERSAL ENTERPRISES, INC. 5" Square Bowl 12 Oz. 5" Square Bowl 12 Oz. 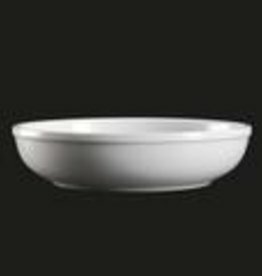 UNIVERSAL ENTERPRISES, INC. 7.5" Nappie Bowl 26 Oz. 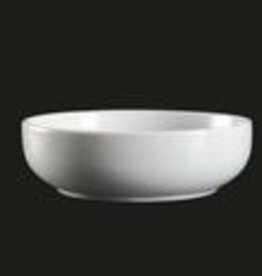 7.5" Nappie Bowl 26 Oz.